There are a lot of vulnerable elderly people in America, and they are favorite targets of scammers. 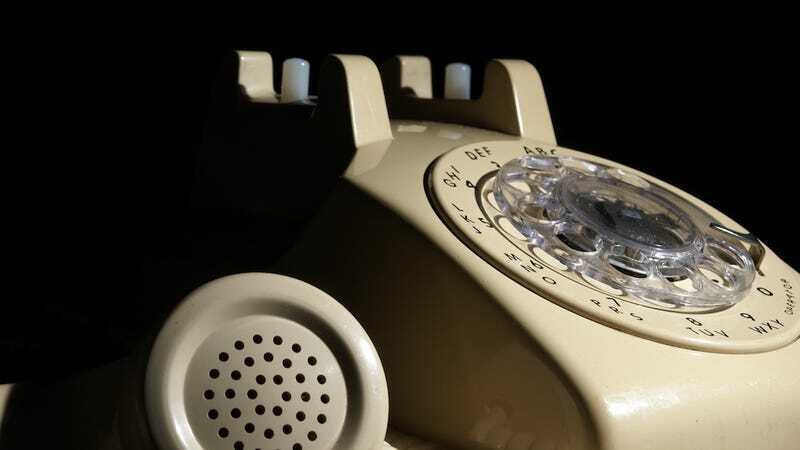 One popular trick: the "grandparent scam," where fraudsters dial numbers and pose as grandkids who've stumbled into trouble and need money wired, right away. It's pretty loathsome! "She didn't get it — she was still going to send it," Ms. O'Rourke said. "She really thought it was her grandson and thought the broken nose was reasonable as to why he sounded different." She explained what was happening and ultimately they got in touch with the grandson's wife, who confirmed everything was fine. Another nurse intervened with a patient about to wire $5,000, supposedly for bail money. The point isn't that nurses are badass guardian angels (though I would argue they often are!). It's that everybody ought to know about these dirty tricks and listen out for them.